 This Sugarfina Faves Candy Bento Box is the *perfect* gift for the ultimate candy lover. 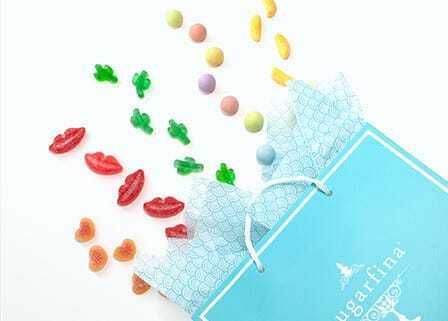 The blue keepsake box with iridescent details holds three of our most popular luxury candies packaged in beautiful lucite Candy Cubes. Made with Dom Pérignon Vintage Champagne, these sophisticated bears sparkle in flavors of Brut and Rosé.